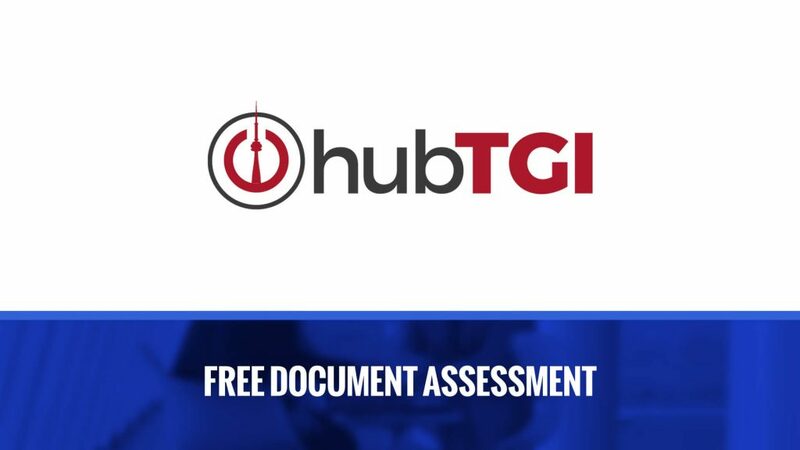 Take Care of Your Copier and it Will Love You Back – Hub Technology Group Inc. Your copier is a complex piece of machinery that can wear out and break down over time. But much like your automobile, with a little regular maintenance and some TLC your copier can give you many years of trouble free service. Here are six tips to keep your copier operating at peak efficiency. Train Co-Workers – Often beyond hitting the print button most employees have no idea how to use all of the functionality that your copier offers. A little training can go a long way! Choose the Right Device – Copiers that are over or under-worked often require more repairs. If you have a high volume, choose a copier rated to handle the load. Check the rated monthly volume and pick the copier that’s closest to what you need. Clean It! – Clean the glass weekly. To keep dust out, make sure to vacuum paper drawers monthly. Dust can cause rollers to slip and affect output quality. And never eat around your copier! Crumbs or spilling coffee on it is NEVER good! Keep the Sharp Objects at a Safe Distance – Keep sharp objects like paperclips away from your copier. Even a small scratch on the glass platen (the flat piece of glass under the hood) can affect copy quality. Turn it Off – When not being used, turn off your copier or put it into “sleep” mode. You’ll not only save energy, it will prolong the life of your device. End of Life – Today’s copiers are basically computers complete with a hard drive. Make sure you remove or securely wipe the drive before disposal to keep proprietary information safe. The copier is an essential piece of equipment in many offices. By taking care of your copier, you can help keep your business running smoothly and efficiently. To learn more about copier care, contact us today!